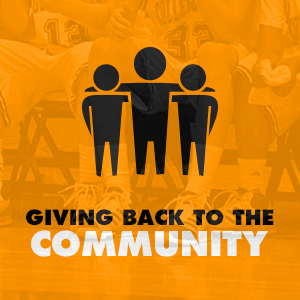 Helping our communities through basketball training, tournaments and events. CT's Management is an organization geared to giving kids a second option. 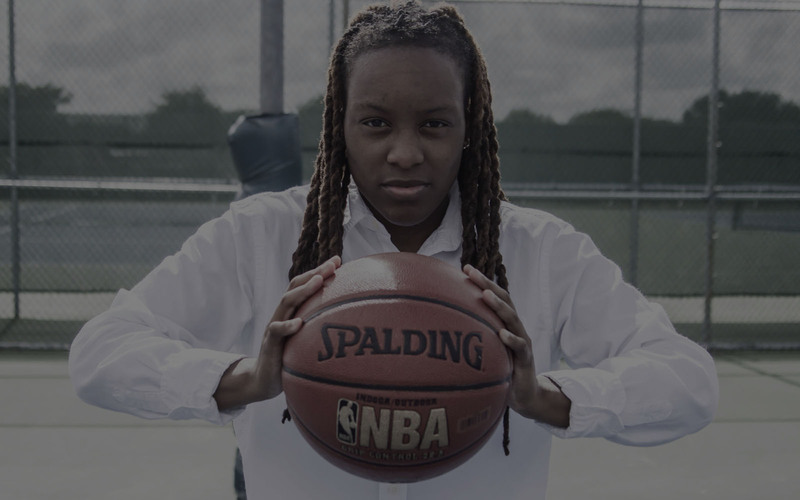 We're very passionate about basketball and we want to pass down what we've learned over the years so that kids can have the same opportunities we've had to discover the game of basketball, learn more about themselves and experience life on a different level. 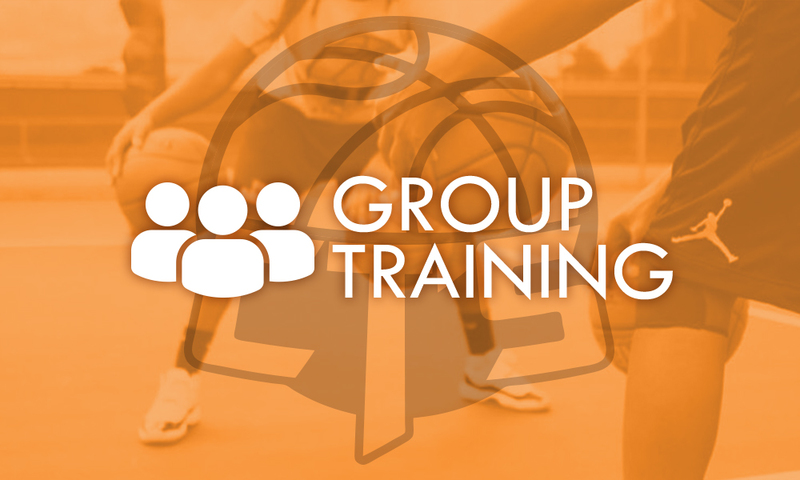 Through training and exposure camps, we build a better player who can compete at their highest potential by helping them to maximize their strengths and improve in their areas of weakness through drills and conditioning. 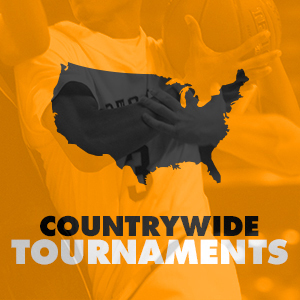 Our tournaments are run throughout the country. They are meant to bring communities together through friendly competition. These non-certified tournaments are ways to put money in the kids pockets while doing something they love. Our field days, clinics, and open mic events allow us to give back to our community and to show the kids that there are people who care about them. Our aim is to keep our kids smiling while providing the resources they need to be successful. 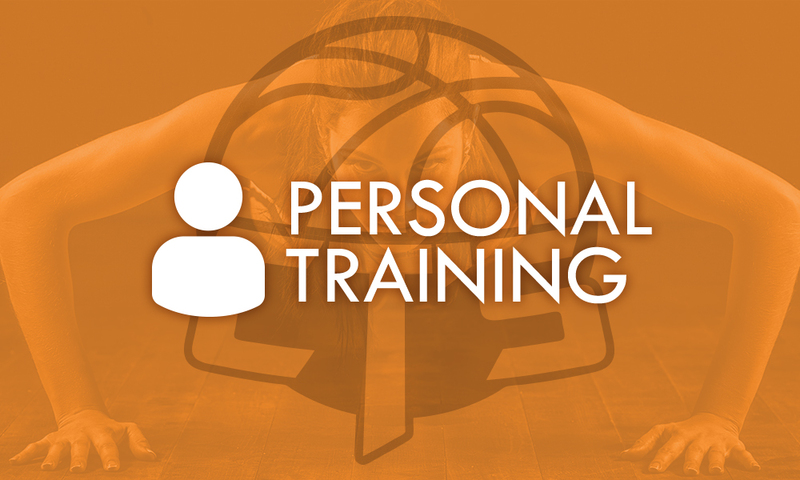 Click Here to Learn More & Sign Up! Join us around the country at any one of our tournaments, skills and drills clinics, or fundraising events. 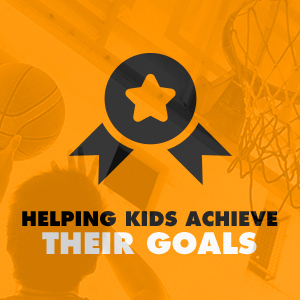 Kids can advance their education through sports. Our objective is to have the kids understand the importance of being a better student in an effort to be a better athlete. Work with us! Contact us today. Get your youth started on the right path to success with us. We host training camps, tournaments and events in cities across America and would love the opportunity to work with you.